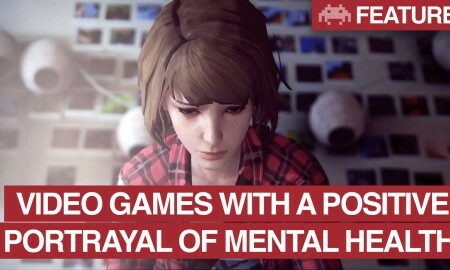 Games are great already with the characters in them, but sometimes we get a little something extra in our efforts. Familiar faces pop up in other franchises all the time, so here are a few from games newer and old! 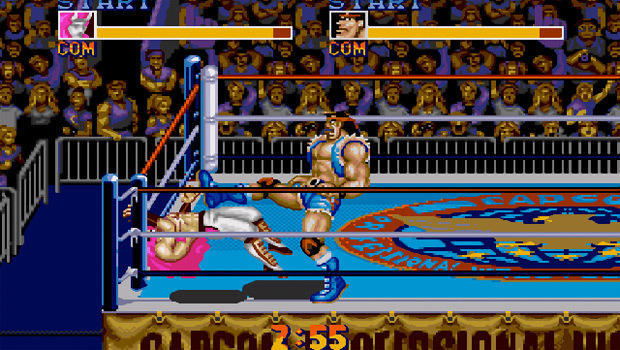 Back in the day, the original NES Punch-Out had a very familiar little plumber as the referee. And while he might not have been that great at his job, letting Little Mac take quite a beating, we still all smiled when we saw that signature red hat. 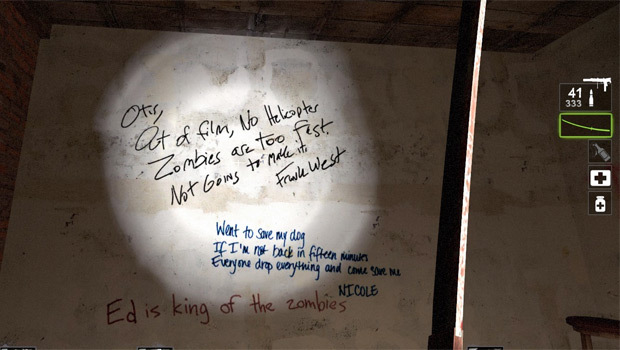 So, Frank West from Dead Island isn’t actually IN Left 4 Dead as a character, per say, but in one of the safe rooms there’s a note written on the wall signed by him. It’s an awesome way to bring the two franchises together; same universe? Maybe! 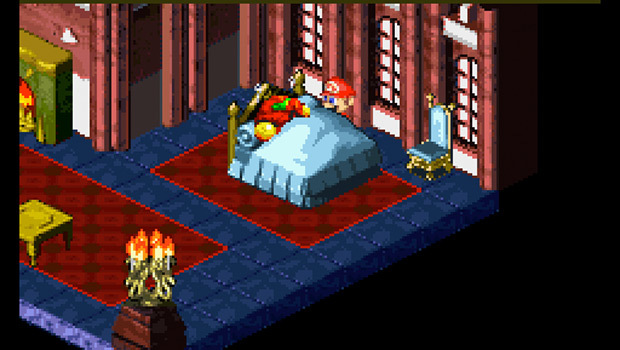 Super Mario RPG has a couple of cameos, but a really fun one is finding Samus Aran sleeping in an inn, in one of the towns. When Mario tries to speak with her, she only replies “I’m rest for Mother Brain.” Pretty awesome for any Nintendo fan. 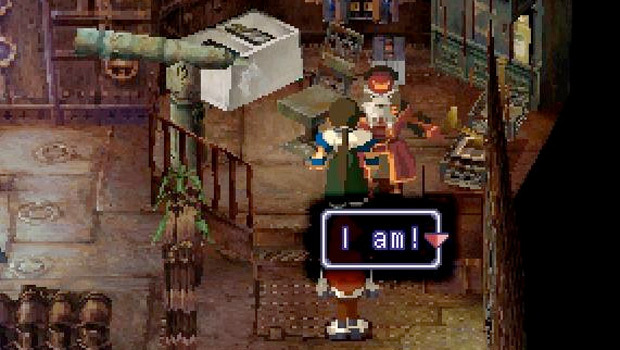 Chrono Trigger might be one of the most beloved RPGs of its time and after Xenogears was released to a ton of hype, it made everyone’s day to see Lucca in a building in the very first town of the game. It was a nice way to connect the two! Saturday Night Slam Masters features a whole slew of Street Fighter characters in the stands during matches, from Chun Li to Ryu. There’s even some Final Fight competitors in there as well as long as you take a close look. 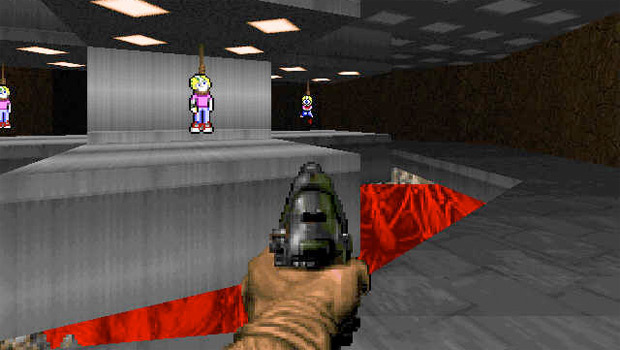 There is a special room you can access in yet another secret level in Doom 2. 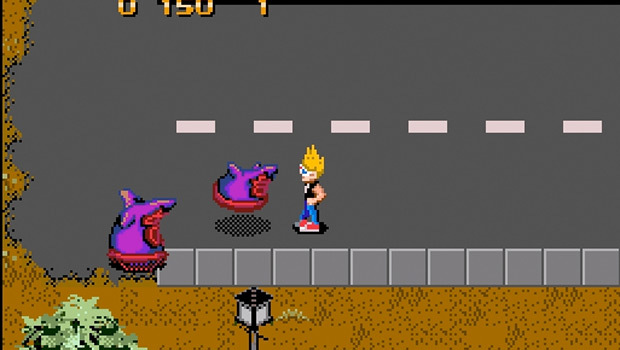 Level 32: Grosse features a final room with four hanged Commander Keen, of the DOS franchise of the same name. Both were created by ID so it is a fun little easter egg. 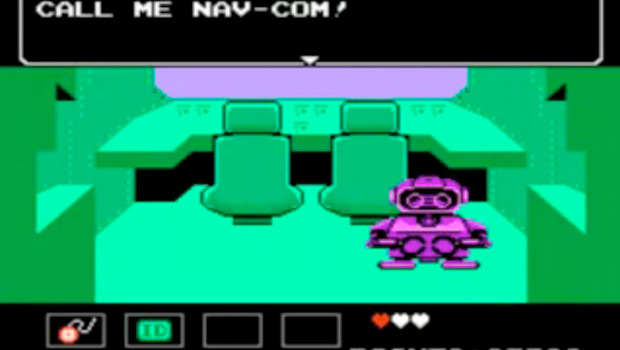 R.O.B., the NES companion, is featured in Star Tropics on the deck of your submarine. Although he was pushed when he was first release, R.O.B sadly faded out of existence. 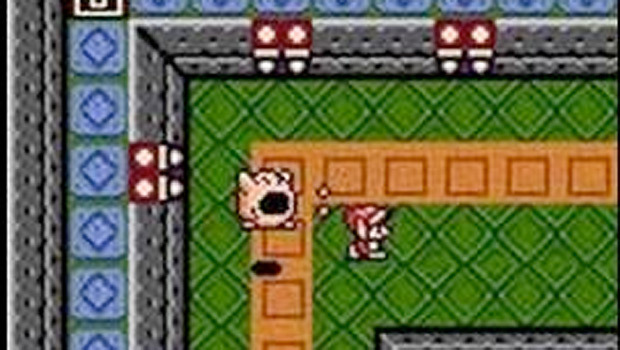 Another game with plenty of cameos, Kirby is featured as an enemy. Or at least, Anti-Kirby is. That’s the name for the meaner, more prone to violence Kirby version found in the game. 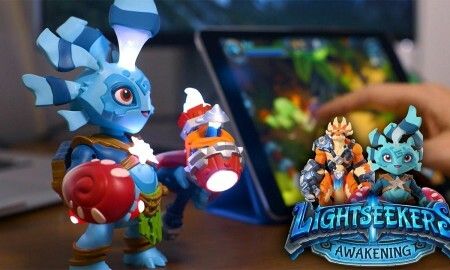 All three of these characters are featured during Cranky’s Video Game Hero awards. The challenge is to collect as many coins as possible but at the start, you can see that Mario is in first, Yoshi is in second, and Link is in third, until the player puts up his own score. This cameo comes through a secret bonus “Day of the Tentacle” level that was only accessible by spelling out “BCDF” on the Password screen. And the Purple Tentacle is an awesome enemy in said level. Very cool! Donkey Kong in Wii Punch-Out! 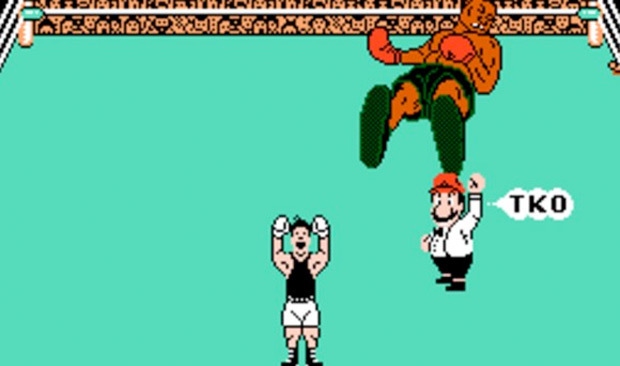 A secret opponent in Wii Punch-Out! !, Donkey Kong appears in Last Stand Mode and in Exhibition Mode. He has banana bunches that fly out with every hit to the face. He’s also ridiculously difficult to KO. He is an 800lb gorilla, after all! 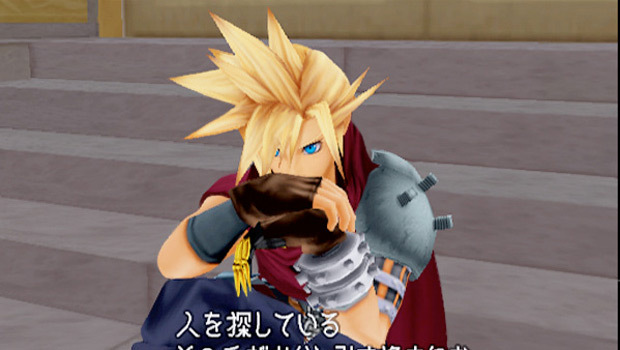 There are actually a handful of Final Fantasy characters that appear in Kingdom Hearts, but Cloud is the one that lots of people loved. He appears to aid Sora later on in the game.